I have over 9 years of SAP recruitment experience, and have consistently won Top Biller awards during the past years, regularly winning incentives for my sales performance. Interests: Spending quality time with the family, enjoying fun days and activities with my sons. I also love my team Chelsea, enjoying fine food and then working it off in the gym (where I try to train at least 5 times a week!) – I absolutely don’t like to be around negative people. 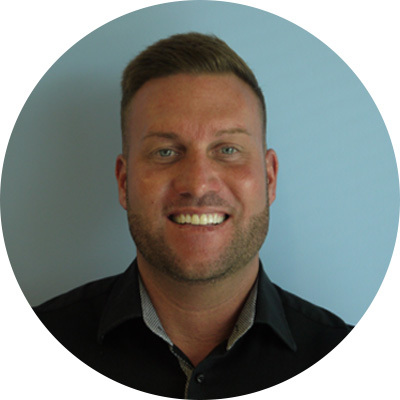 Aims: I aim to be the best in the industry, ensuring my client and candidates all enjoy the business journey and the time they spend with me. From my success through work I want to ensure my family and I enjoy the good things in life, and one day retire abroad – preferably somewhere in the sun.